If you’re behind on your mortgage payments and don’t see your situation improving, you might be thinking the only way out of this mess is to sell your home. But can you? The short answer is yes—that is, so long as your lender hasn’t foreclosed on your home yet. The foreclosure process begins once you fall behind on your mortgage payments. Miss just one payment, and you may soon receive a foreclosure notice in the mail. Once you’re more than 120 days late, your lender has the legal ability to reclaim your home and sell it to recoup its money—and yes, you’ll be forced to vacate the premises. Adding to the pain, a foreclosure goes on your credit report and can drop your credit score by as much as 300 points, possibly more. This can hurt your ability to obtain a credit card, auto loan, or cellphone plan, and also prevent you from being able to qualify for another mortgage for many years. But here’s the bright side: You have up until the day that foreclosure takes place to sell the home on your own. Still, the process of selling your house before foreclosure isn’t easy. Here’s what you need to know. Can you sell a home if you’re behind on your mortgage? Whether or not you can sell your house before foreclosure will depend, first and foremost, on whether your house is worth more or less than what you owe on your mortgage. If you’ve fallen behind on your loan payments but aren’t underwater yet—meaning the fair market value of your home is greater than what you owe on your home loan—you can sell your house and use the profits to pay back your lender. If you choose to go this route, you’d follow the same steps you’d normally take to sell a home: You’d find a listing agent, accept an offer, and fulfill any contingencies before closing on the sale. Typically, you don’t need to get your lender’s permission to sell your home this way. However, if your home is worth less than what you owe on your mortgage, you’ll need to sell your property as a short sale to avoid foreclosure. The caveat is that your bank has to be on board with this kind of transaction. Here’s how a short sale works: Let’s say the bid you get on your home is so low that it won’t cover the total amount you owe on your mortgage. If you accept the offer, you’re going to end up “short” on paying back your lender. That’s OK only if your bank has agreed to accept less than what’s owed on the loan. Getting your bank’s blessing, however, may be difficult. Since lenders lose money with short sales, they’re not always eager to approve these transactions. But some lenders actually prefer short sales over foreclosing and repossessing homes, since owning and selling property can be huge hassles. 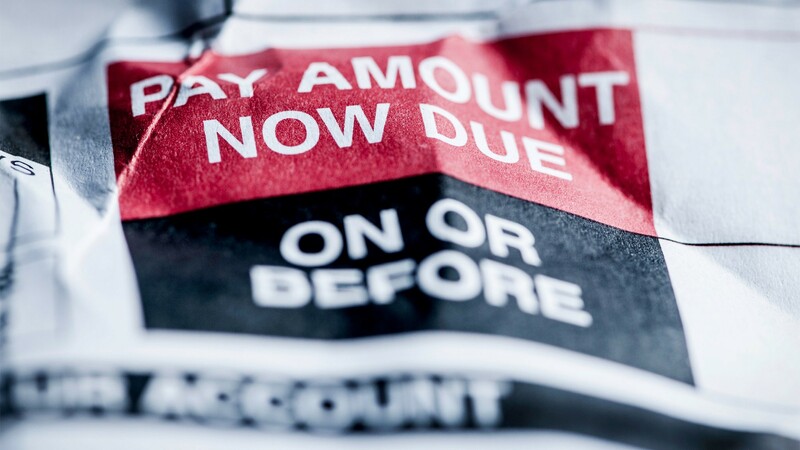 Before approving a short sale, your bank will require you to submit some paperwork, including your offer letter and a “hardship letter” explaining why you can no longer make your mortgage payments, along with financial documents such as income statements or medical bills to back that up. Also, most lenders will have your home appraised to determine if the offer you’ve received is fair. If it is, they may allow the deal to go through—though there may be stipulations. Indeed, lenders will often counter short sale offers with their own demands in an effort to raise their bottom line. For example, buyers might hear, “We’ll accept your offer, but you’re responsible for all repairs, wire transfers, and notary fees.” It’s ultimately up to you, though, to decide whether you’re willing to absorb these extra costs. The good news: Your real estate agent can help you negotiate these terms with your bank. As a home seller, a short sale is preferable to foreclosure, since short sales do way less damage to your credit score than a foreclosure. This means you’ll be in better shape to apply for a mortgage and buy a new home down the road. In addition, you get to stay in the home until the sale is completed. (Foreclosures force homeowners to vacate.) You also avoid the shame of having your property repossessed by your bank. If you’ve fallen behind on your mortgage payments but would like to stay in your home, there are a couple of ways you can get back on track. You might qualify for a mortgage forbearance, a process where your servicer gives you a temporary break from your mortgage payments. Think of it as an “extended grace period,” says Guy Cecala, chief executive and publisher of Inside Mortgage Finance. Another strategy is to negotiate a loan modification, in which case your mortgage lender agrees to let you change the terms of your loan. However, if you choose to modify your mortgage and your lender allows you to skip payments temporarily, those missed payments will be added to your loan’s principal to pay later—meaning this isn’t a get-out-of-jail-free card that lets you walk away from falling behind on your mortgage unscathed. The post Can I Sell My Home If I’m Behind on My Mortgage? appeared first on Real Estate News & Insights | realtor.com®.